Introducing the new MVP Rewards Program. 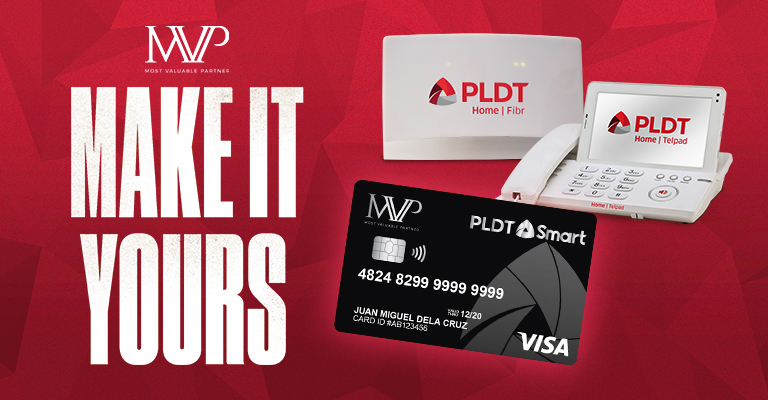 Earn points whenever you pay your PLDT HOME bills or when you upgrade to other services. Points are as good as cash so you can choose how you want to reward yourself!